The Garden City Wind (8-18) didnt stand a chance on Monday, as the Santa Fe Fuego (14-7) captured a blowout 11-4 win at Fort Marcy Park. The Santa Fe Fuego scored four runs in the fifth on the Santa Fe Fuego scored in the fifth on an RBI single by Brandon Hollier, an RBI single by Hollier, an RBI single by David Brandt, a solo home run by Connor Lorenzo, and a two-run home run by Lorenzo. Brandt was hot from the plate for the Santa Fe Fuego. Brandt went 3-5, drove in one and scored two runs. 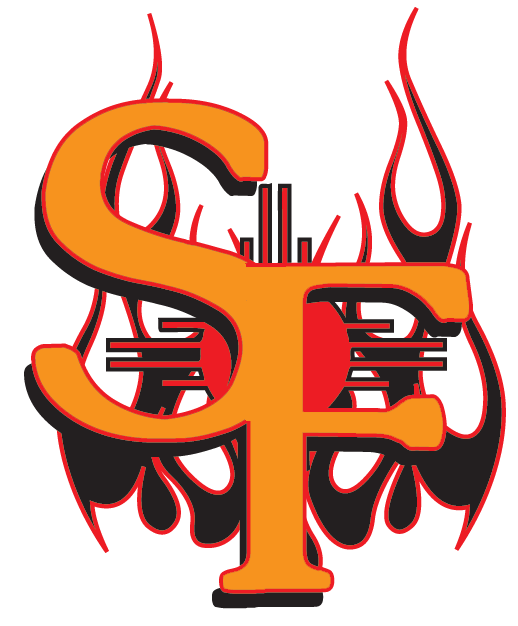 Cody Spriggins racked up six strikeouts in the the Santa Fe Fuego win. Spriggins allowed two earned runs on six hits and two walks over seven innings. Tyler Lundgren led the Garden City Winds offensive threat, as he got on base two times in the game. He scored one run and had one RBI. He homered in the sixth inning. 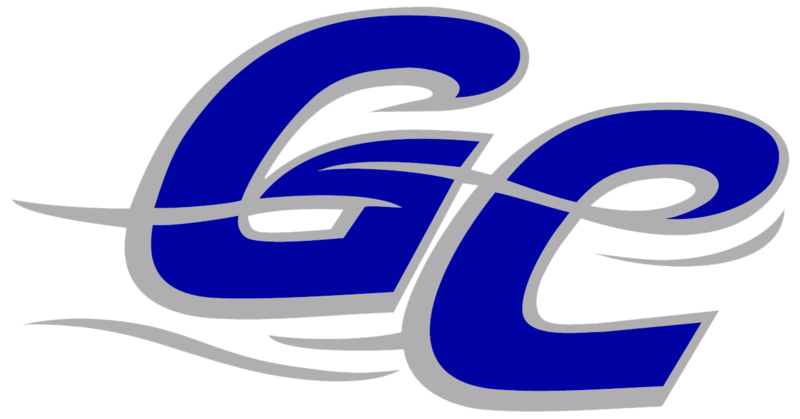 Josh Wright (0-1) took the loss for the Garden City Wind. He allowed seven runs in four innings, walked one and struck out two.